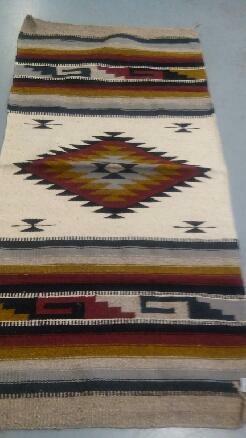 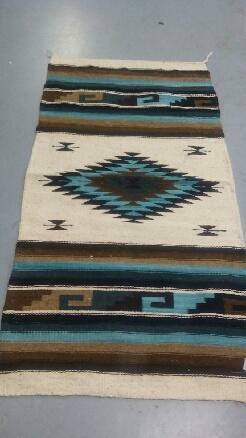 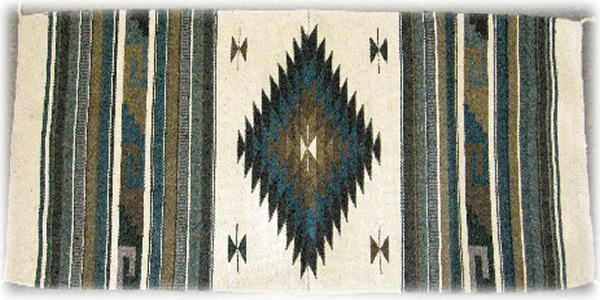 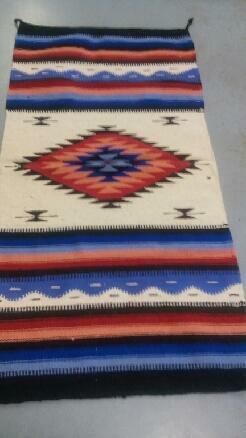 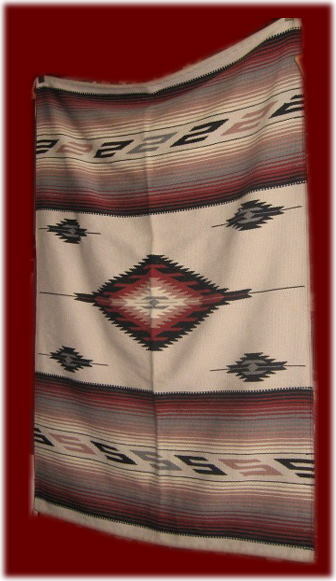 El Paso Rugs carries small southwest rugs in assorted sizes and designs. 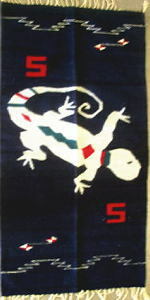 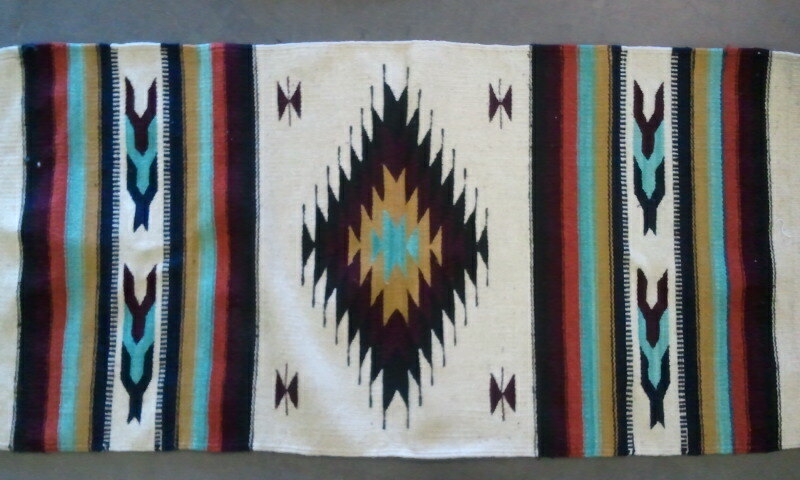 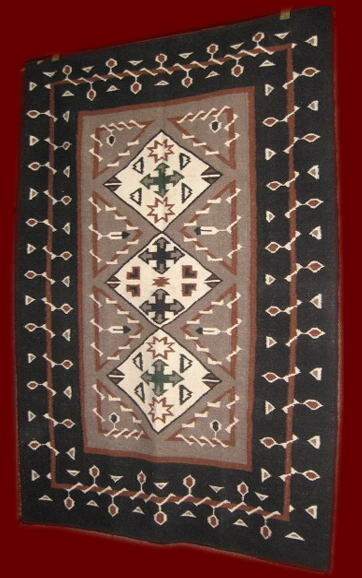 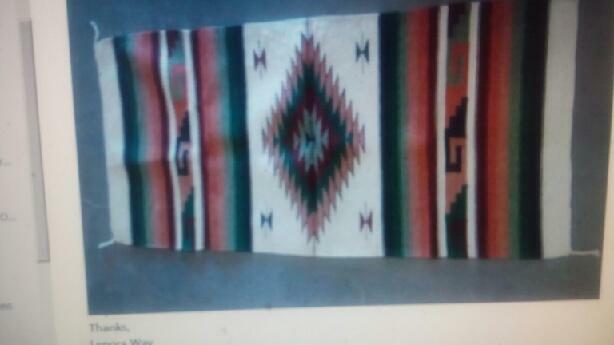 These are traditional Navajo designs that measure 30" x 60". 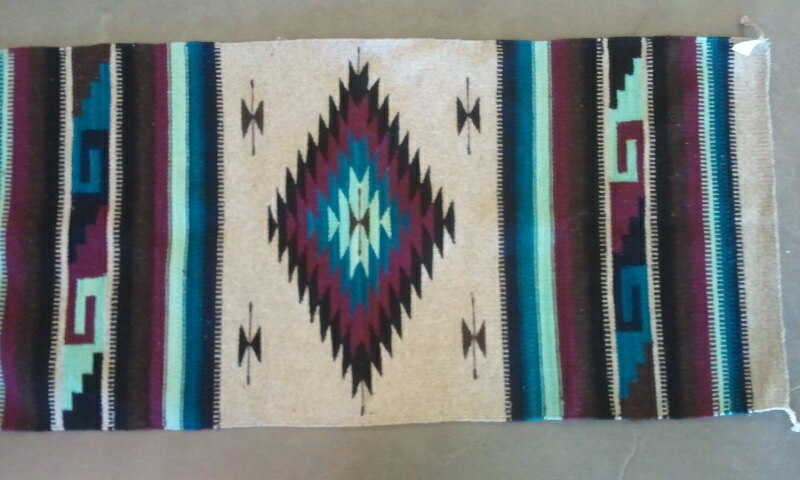 10% acrylic,10%nylon Approx. 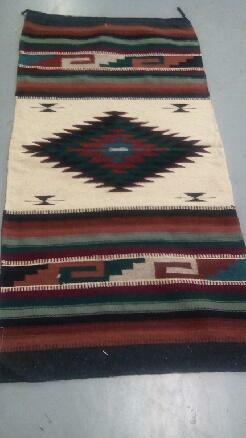 30"x 60"
Display your beautiful one of a kind rugs on these hand made and carved rug wall hangers. 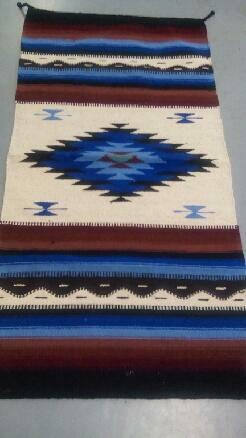 They come in three different designs - leaf, Texas star and chipped - two different sizes - 4 foot and 30 inch. 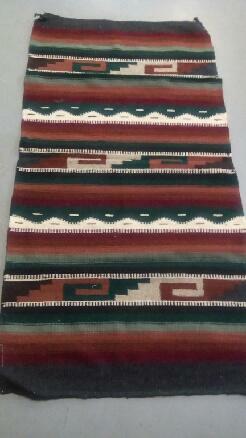 It is a great way to preserve your hand woven zapotec rugs, pictorial rugs, saddle blankets or southwest rugs.